Your time and your skills are valuable! love to help you find a great place in our community. 1. Contact us to let us know you would like to volunteer. 2. Browse through our website or read past editions of our newsletter to get a feel for the organization and what you might like to do. 3. Sign up for our email list. 4. Talk with a member of our staff or board to ensure a good fit and to get oriented. 5. Make an action plan and be realistic about what you can accomplish. 6. Start volunteering and remember: never hesitate to ask for help! Do you have a skill you would like to share with us, such as gardening, photography, video, graphic design, event planning, fundraising, or proposal/grant writing? Are you a filmmaker, musician, writer, business owner, lawyer or accountant who would like to help us out pro bono? Let us know! A lot of our work is done through our committees (e.g. 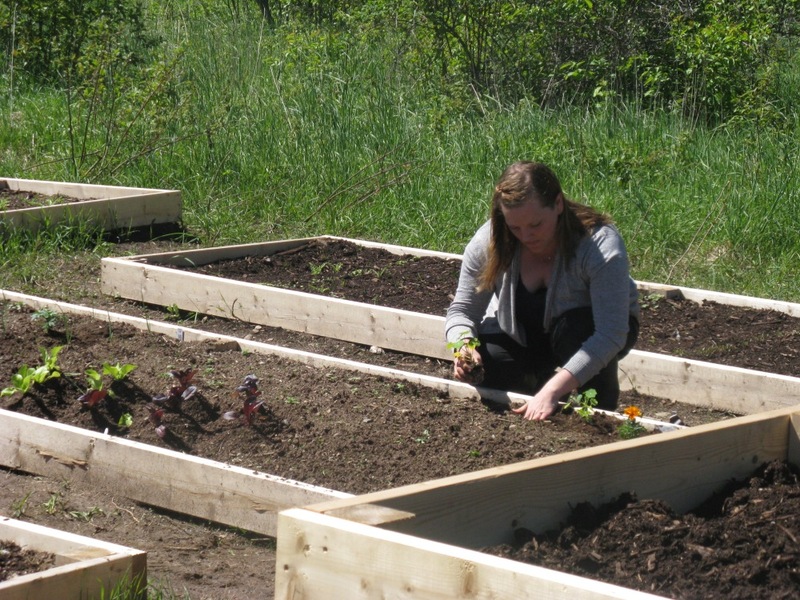 Community Garden Committees, Newsletter Committee) and our Board of Directors. For information on when they meet, what they work on, and how to get involved, please contact us. The Western Environment Centre is governed by a volunteer board of directors. For more information on our board and how to apply to become a board member, please visit our staff and board page or contact us. The WEC is often asked to comment on current environmental issues. In order to ensure we have a balanced and educated view, we sometimes consult with outside professionals and researchers (in forestry, conservation, wildlife, climate change, waste management, etc.). If you would like to offer your voice and opinion, we would love to hear from you! Keep on top of news by joining our news and events emailing list. You can subscribe here. We promise we won’t spam you or share your contact information. Questions? Comments? Feel like dropping by? Our address and contact information are on our contact page. Thank you for your support, we look forward to hearing from you!